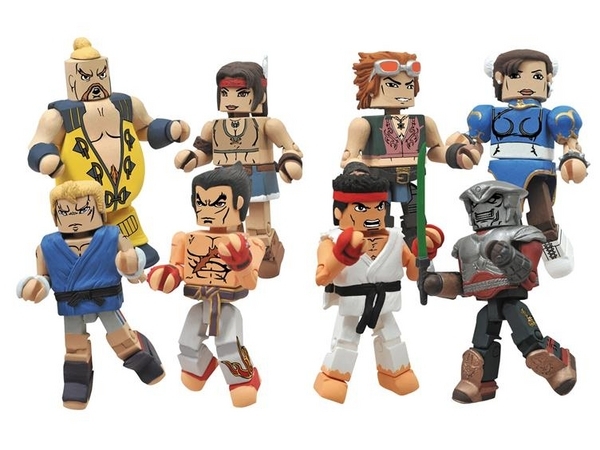 Check out the lineups for the first two series of Street Fighter X Tekken Minimates! 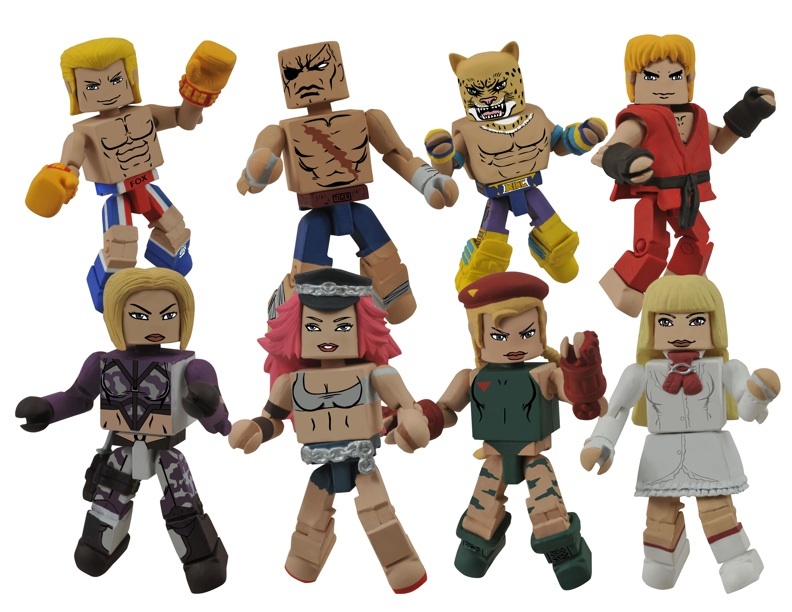 Personally, I can’t wait for this line: a Sagat Minimate?!? King?!?! Yup, I’m there. Series 1 should be hitting around August. So here are the line ups, for more information check out Art Asylum HERE. Next Fear Itself Minimates Hit This Month!